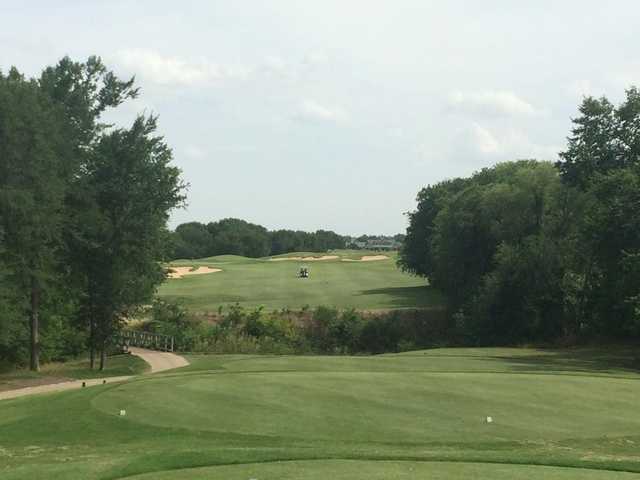 Designed by Jeff Brauer in 1996, this hilly, 18 hole public course features many trees and bunkers. 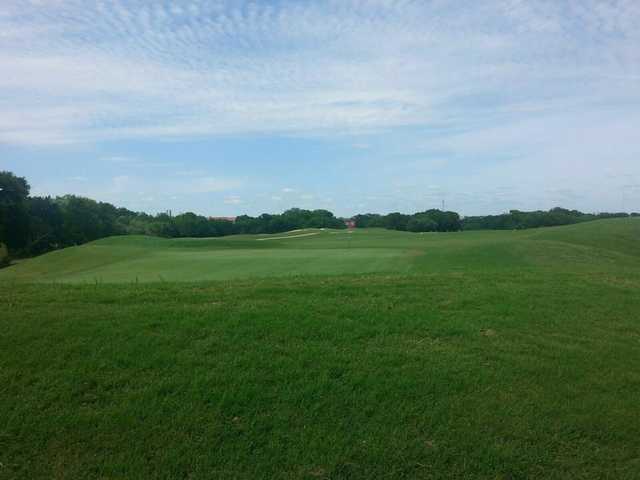 Golfers will face open fairways that feature Bermuda turf and putting greens that also feature Bermuda turf. 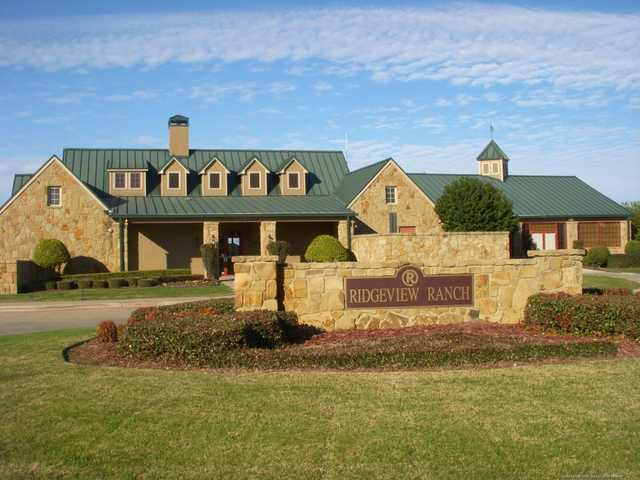 Ridgeview Ranch Golf Club offers rolling hills and tree lined fairways to provide a challenging layout. 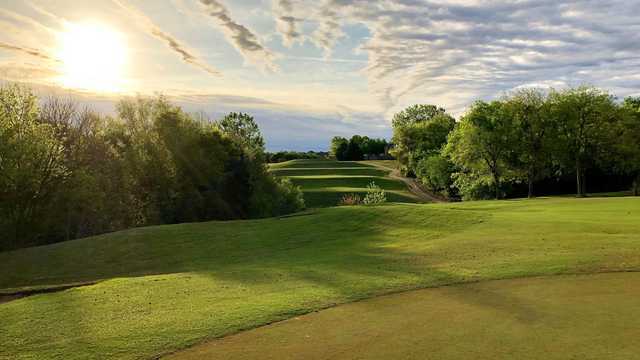 Regardless of skill level, all golfers will find this course to be a memorable experience and a course that will be played again and again for its amenities. 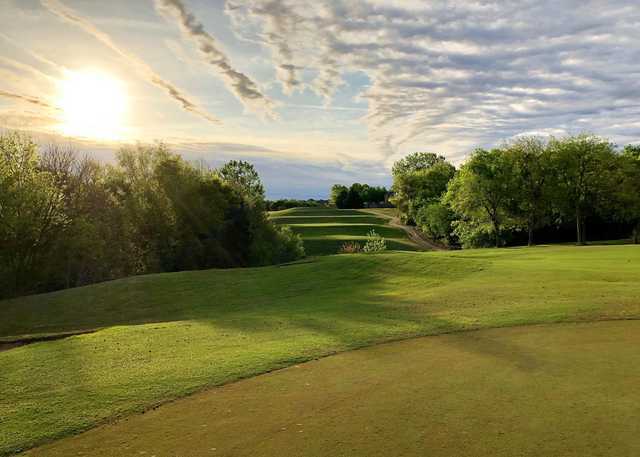 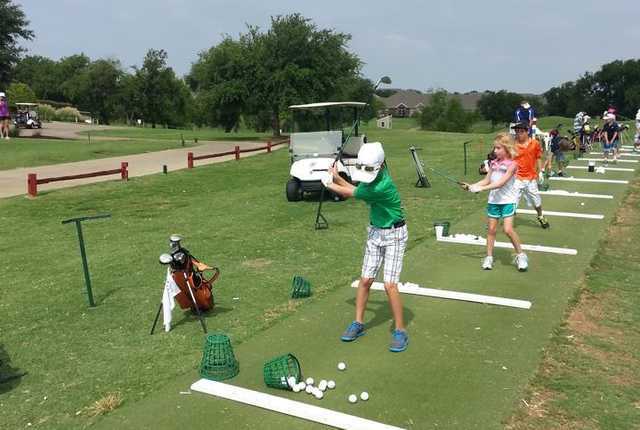 Ridgeview Ranch, an 18-hole championship golf course, features a tournament and special events pavilion, a fully equipped golf shop, a driving range and short game practice facility and private golf instruction by PGA professionals.